Hello 1-DHEA!! 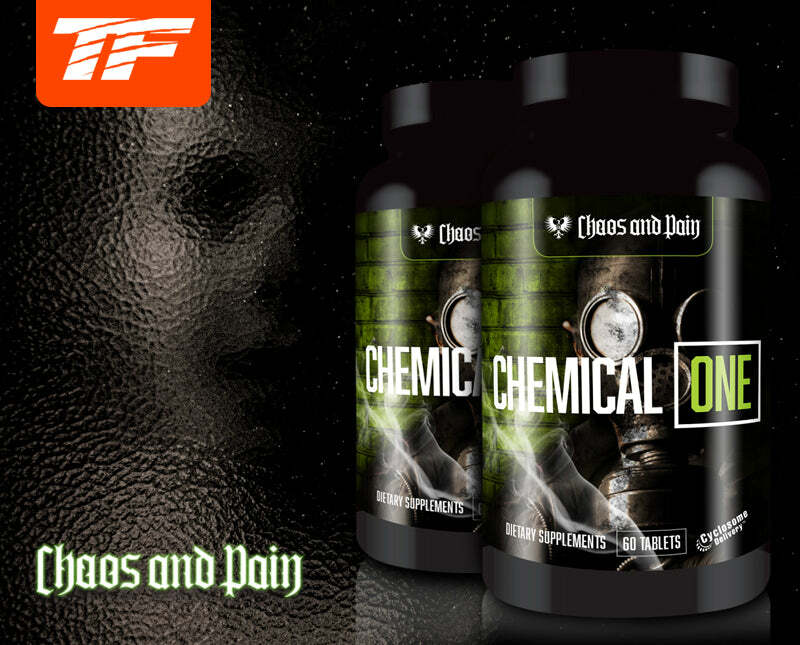 Finally, Chaos and Pain has gotten its hands on one of the NEWEST, most effective anabolic activators ever created! Enter 1-DHEA. The cool thing about 1-DHEA is that it converts into 1-TESTOSTERONE in the body! 1-DHEA goes through a two step process to be converted into 1-Testosterone. 1-Testosterone is an anabolic hormone that doesn't convert into estrogen, and helps with gains in strength and lean muscle. With advanced Cyclosome™ technology! This unique process allows 1-DHEA to pass through the liver without being destroyed. By not being destroyed, your body is able to used more 1-DHEA than EVER BEFORE!! Cyclosome™ is a liposomal delivery technology that surrounds 1-DHEA and allows it to pass through the liver without being harmed or destroyed. Now more 1-DHEA is able to be absorbed and used by the body than ever before!